Hey there! 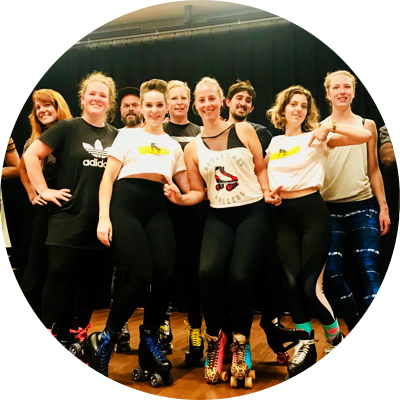 We are Skatedance Amsterdam and we think life is more fun on wheels! 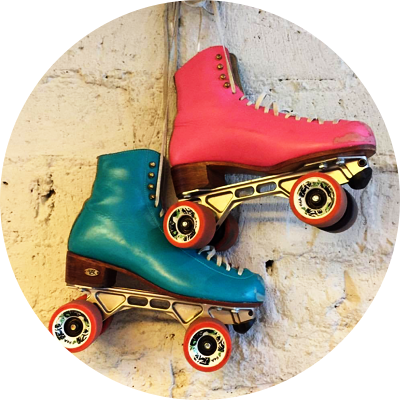 We want to put you on skates and keep on rolling! Never been on eight wheels, but want to try? Join our Absolute Beginners class. Take your company, friends, family or crew on a fun afternoon or evening. 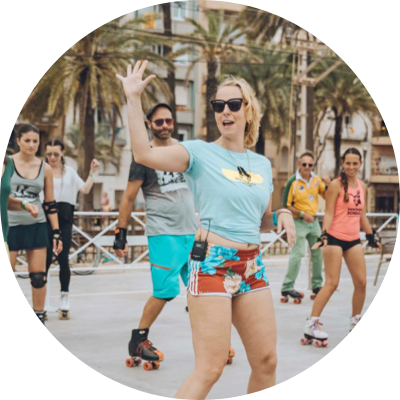 Skatedance organises Rollerdisco’s throughout the country. Great fun for skaters. 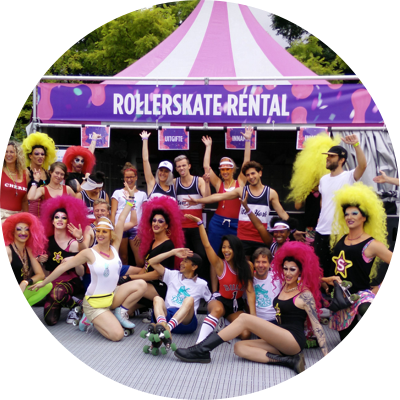 Skatedance rents out over 200 pairs of rental rollerskates in all sizes for your rollerskating event.